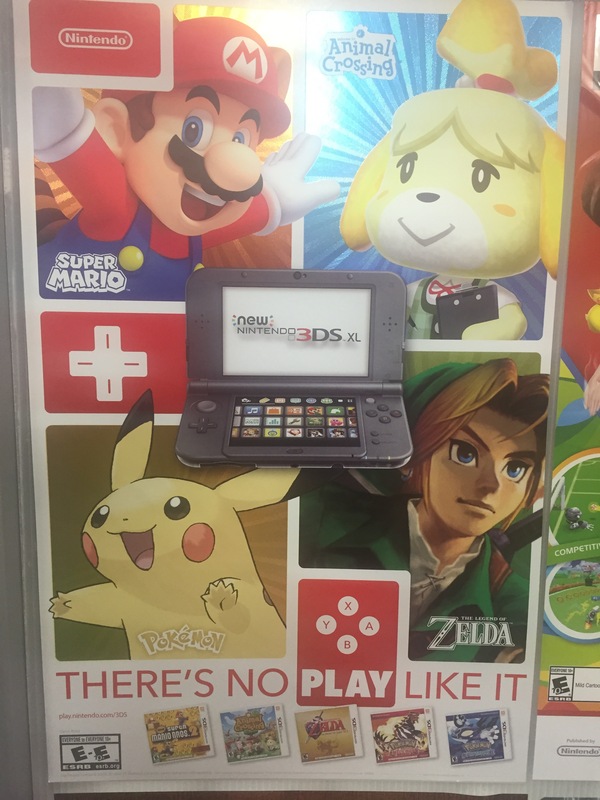 It seems that in store advertisements are starting to roll in to a few retail stores (Best Buy) lately boasting the new, “There’s no play like it” from Nintendo. The original ad was first brought to our attention through a Youtube ad for Nintendo 3DS. Since this is marketed with handhelds, one would have to wonder if this slogan will be used with the NX based on the new rumors.